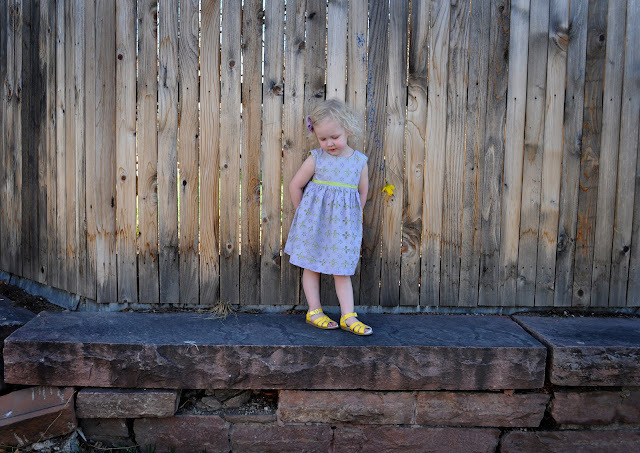 harper: an easter adventure outside. we have all really missed the warm weather. Oh your children are just beautiful! I cant get ever how perfect that shot of Sawyer is, so sweet! Popped over from 52 week project. Loving Sawyer's eyes. He seems to like baths a bit more than my baby girl. lol. Dropping by from the 52 Project. 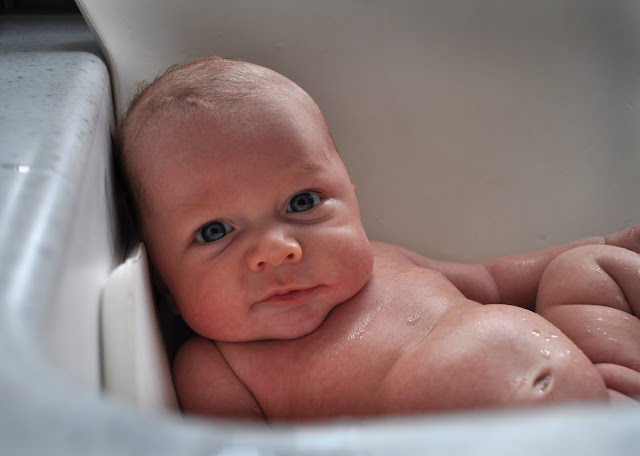 Great picture of Sawyer in the bath! Hi Rebecca! We are in Denver. I love it here, but by April I am ready for warm weather! Thank you for the kind comment!! Thank you so much for all of the lovely comments!